Nature-Nerd Alert!!!! 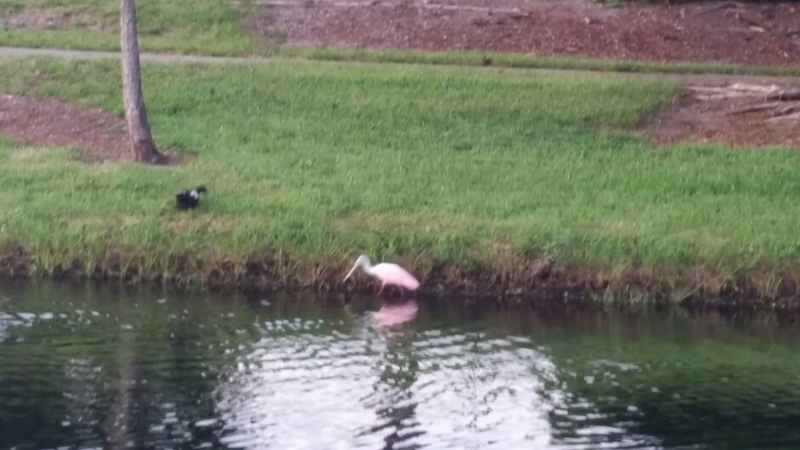 Saw this beautiful pink Roseate Spoonbill having dinner in a pond near my house and HAD to stop and capture it! 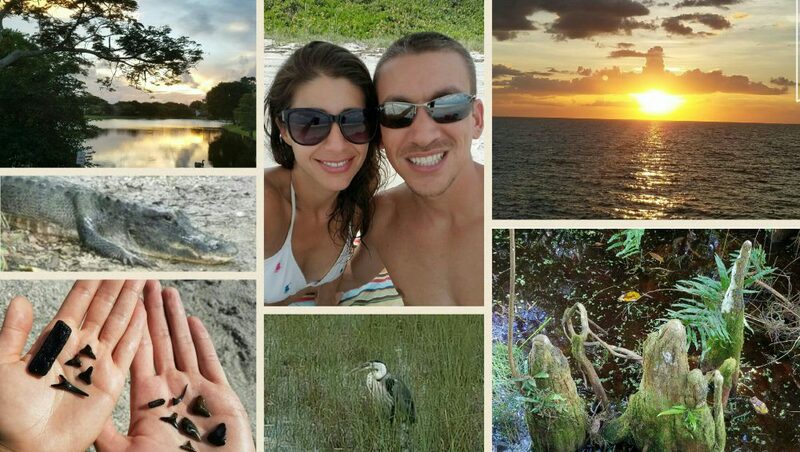 They are so rare on South Florida’s east coast, especially outside of the Everglades. I may have made a crazy u-turn and broken a few sprinkler heads to illegally park, but it was worth it! This entry was posted in Let the Sunshine In and tagged Audubon, birds, Florida, hurricanes, pink birds, roseate spoonbill, South Florida, Spoonbill by Little Miss Sunshine State. Bookmark the permalink.